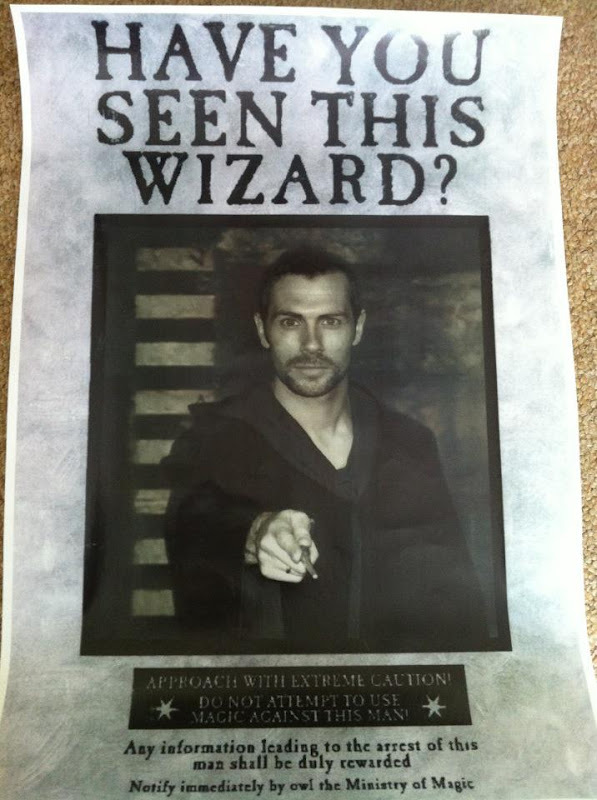 Florence and Mary: Have You Seen This Wizard? Your both so photogenic......too funny! 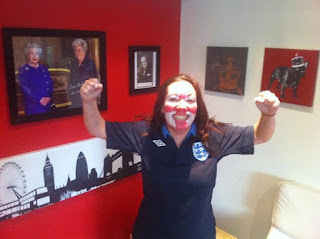 Tehehehe, looks like you were a tad pleased with the footie result! 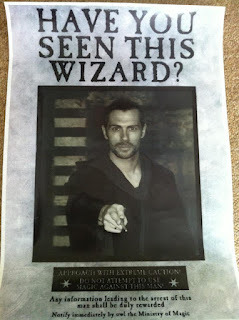 And that handsome wizard can wave his magic wand at me any time! Oh good grief, did I really say that? oh wow!! LOVE your 'enthusiastic' photo!! !